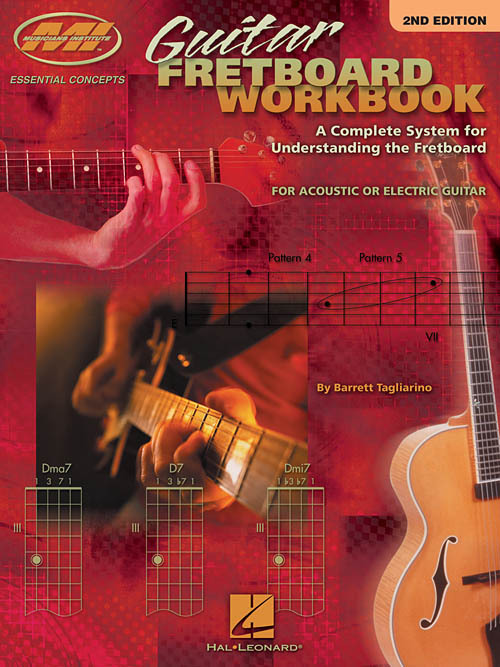 Navigate the guitar neck better than ever before with this easy-to-use book! Designed from Musicians Institute core curriculum programs, it covers essential concepts for players of every level, acoustic or electric. A hands-on guide to theory, it will help you learn to build any scale or chord on your own and unleash creativity. No music reading is required. This second edition has been thoroughly updated and includes new music examples.